Dandy Warhols front man branches out on record and in print. Ruth Tenzer Feldman's YA novel goes back in time to a less-enlightened Portland. Former Portlander Mark Rothko is the subject of three different cultural tributes. This month, there's heroic tales from Sebastian Junger, a hoops homestand with the Blazers, and new album from Y La Bamba. Local writer David Wolman answers questions about the current state of currency. Party invites go out to a homeless advocate, a virtuous vineyard owner, and a wolf that likes to ramble. 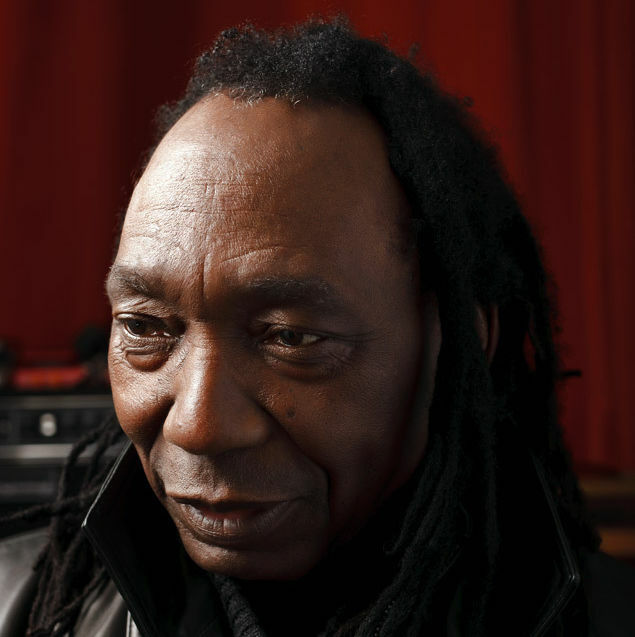 Revolutionary singer Thomas Mapfumo (a.k.a. "The Lion of Zimbabwe") pays tribute to Bob Marley. The ramen at Boke Bowl is sensational. But there's a lot more than noodles happening here. Wine writer Conde Cox digs into his own cellar for dinner at new French bistro Noisette. A coffee pioneer sets his sites on the rest of the menu at the Woodsman Tavern. Even the doom-and-gloom crowd can look for love at the Lovecraft Bar. Here's a delicious dessert recipe that's perfect for Valentine's Day—and it comes straight from the (Sarah) Hart. Watch as the brains behind Alma Chocolates, Sarah Hart, walks us through her Valentine’s Day recipe for no-fuss chocolate bread pudding. There are major changes to our state's educational system in store. This month we crunch the numbers on children's hospitals. So you like the idea of gardening but you want to start out small. Try a terrarium! We've got a video to help you get started. Do you have the fortitude to stay relatively sober during the Super Bowl? Bridal couture expert Sophie Chang enjoys the best of both worlds—China and the United States, that is. Don't throw out those pricey kicks—just get a new sole! Those boots might be made for walking—but only for so long. See how Julie Derrick, owner of JD’s Shoe Repair, can save your soles. 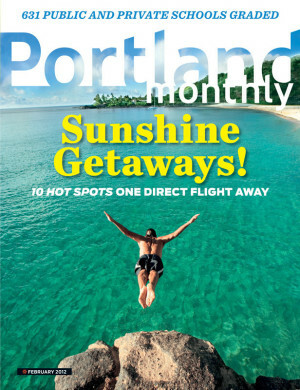 We've got low-impact warm-weather getaway ideas for all four quadrants of the Portland brain. The new bike trail at Cascade Locks is simple and scenic.